Find activities in Savannah, GA and other fun things to do. View our list of attractions, activities, events, restaurants and visitor information. Eco / Dolphin / History Tours in The Coastal Georgia Area Bull River Cruises specializes in charters that explore the waterways of Coastal Georgia and the Savannah River. 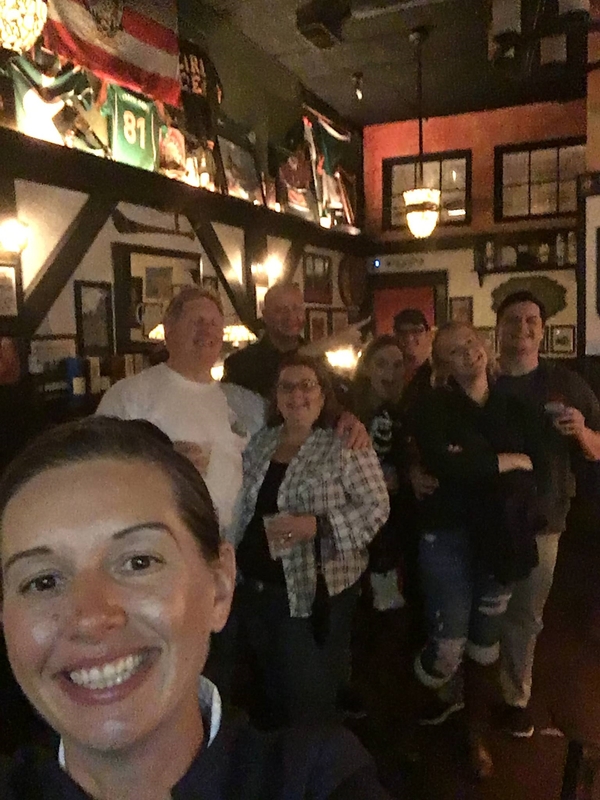 We can accommodate groups from 2 to 60. We have been exploring the Savannah and Tybee waters for over 10 years. Cruze on on CitEcar through Bonaventure Cemetery! We will meet you at the cemetery for a 60 minute tour of Bonaventure. The CitEcar can take 5 passengers at a time for this overview tour. The tour will include the highlights of the cemetery. Operating 7 days a week, 9:30 AM to 3 PM. Walking Ghost Tour of Savannah Savannah is a perfectly chilling blend of the new and old worlds, representing both the present innovation of Georgia and its crumbling past. Coastal fishing, boat tours, sunset cruises, dolphin watch Join us for inshore coastal fishing, sunset cruises, eco/historical tours, visit the barrier islands or design your own boat trip for one to six passengers. Family friendly, kids are welcomed and we provide everything you need to fish. 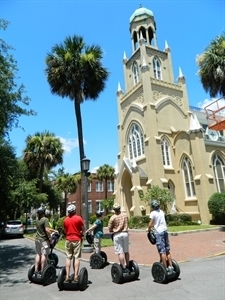 Customized Walking Tours Offering customized private walking tours around historical Savannah for groups of all sizes, with a variety of topics to choose from. These tours range from 2 hours to half day. The original ghost tour of Savannah, GA! An exciting and educational walking tour, directed by Savannah's ghost history author, Robert Edgerly. The Gingerbread House - Savannah's Crowning Glory Built in 1899 by Cord Asendorf, this magnificent house is considered among the finest examples of Steamboat Gothic architecture in America.